I am interested in the development Sycamore Gardens in Castleford. 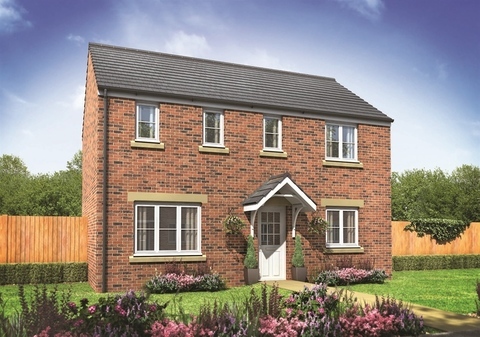 Sycamore Gardens is a development of expertly-designed new homes coming soon to the historic Roman town of Castleford, West Yorkshire. 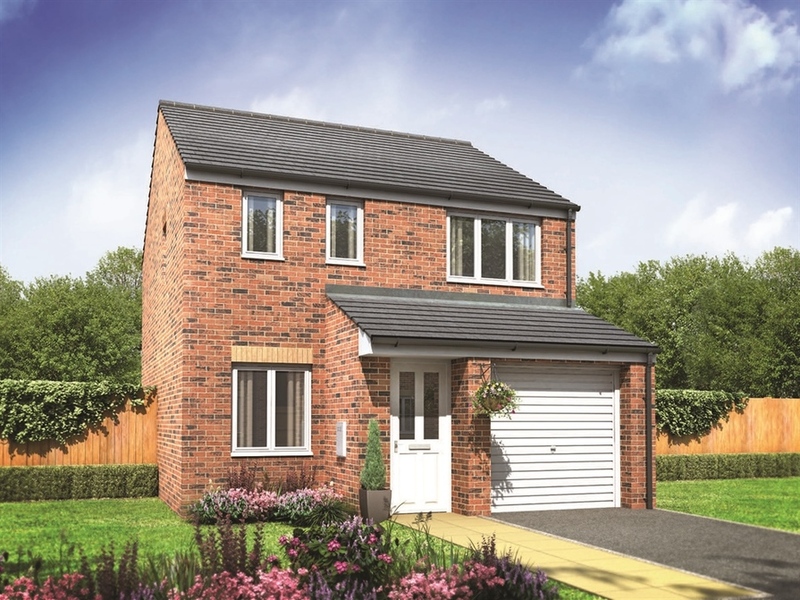 A collection of two, three and four bedroom homes, you're sure to find your perfect home whether you're a first time buyer or a growing family. 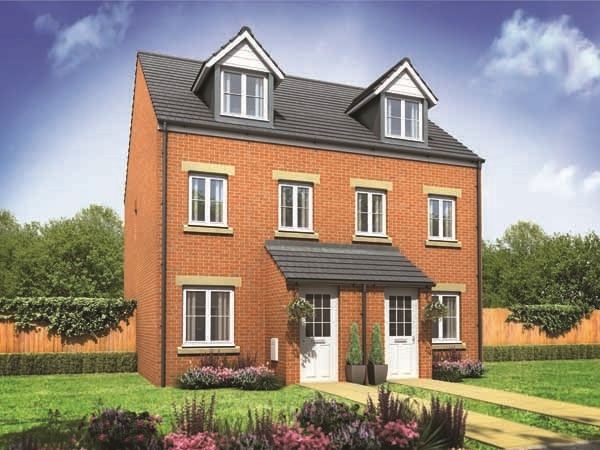 In a fantastic setting to the south of the town, with a great choice of home styles, Sycamore Gardens? ?is an ideal place to call home. Only quarter of a mile from the bustling town centre of Castleford with it's good rail and bus links, you really do get the best of both worlds.?? Nearby, the Xscape sports and leisure complex offers a huge choice of fun activities for all ages. So whether you fancy having a go at indoor skiing, rock climbing, bowling or even wave surfing, you'll never be stuck for something to do. There is a good choice of shops, restaurants and bars within the complex, but if you're after more retail therapy, the Junction 32 designer shopping outlet is only a short distance away. Other great days out around Castleford include Lotherton Hall, Diggerland, Fairburn Ings, Anglers Country Park and Hemsworth Water Park and Playworld. And for those who like the great outdoors, there's a wealth of walking and cycling routes close to Sycamore Gardens. Keen golfers amongst you will be pleased to know that Pontefract & District and Whitwood Golf Clubs are just a short drive away. 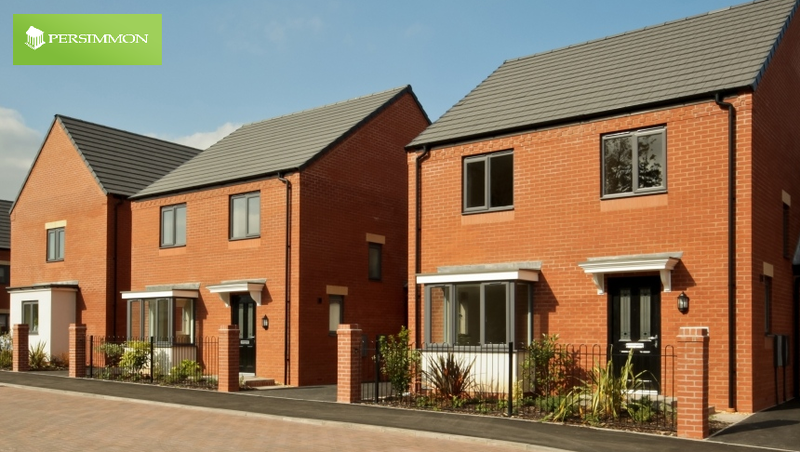 With Castleford town centre close by and the cosmopolitan city of Leeds just over 10 miles away, Sycamore Gardens is in a great location. The M62 motorway is easily accessible meaning it's also in the perfect situation for commuters. Exit junction 31 M62 and follow A655 for Castleford. At the next roundabout take the 4th exit onto the A655. Turn right and merge onto the A655. Continue forward and at the first roundabout take the 1st exit continuing on the A655. At the next roundabout take the 1st roundabout continuing to follow the road for the A655. Turn right onto Wood Lane and at the following roundabout take the 2nd exit onto Checkstone Avenue. At the next roundabout take the 3rd exit onto Pasture Way. Continue straight over the next 2 roundabouts and turn left at Lavender Mews and the development should be on your left. Castleford's town centre is a short walk away and has all the high street shops you need. The larger city centre of Leeds is just over 10 miles away and has a wealth of shops and restaurants. Sycamore Gardens is only 2 miles from Xscape, which is fantastic sport and leisure complex including shopping, bars, restaurants, Snozone, Xercise4less, Flow House, Cineworld and Bowlplex. For some outdoor fun Saville Park is close by as well as a good range of golf courses. 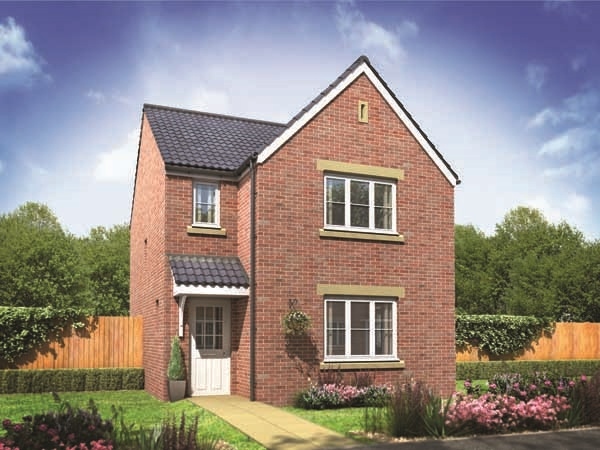 Pontefract Park and race course is only a short drive away and stunning countryside is virtually on your doorstep. 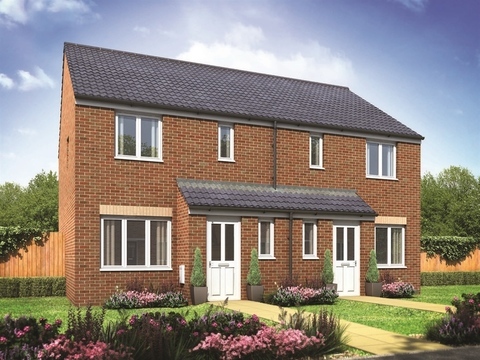 Sycamore Gardens is close to several well-respected primary schools and Castleford Academy. 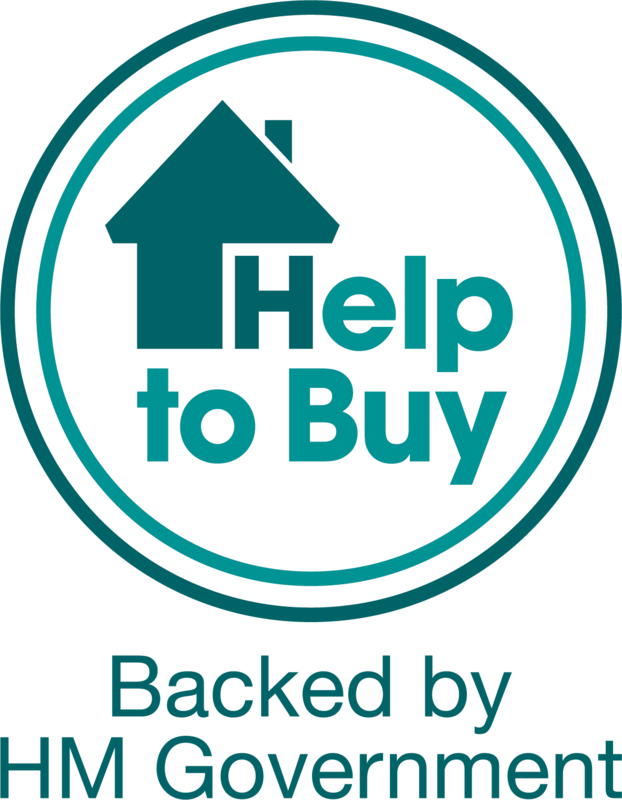 The development has easy access to the M62 via the A655 to junction 31 or A639 to junction 32, which in turn links to the M1 and A1. Castleford's trains and bus station are within walking distance – ideal for commuters and explorers alike. There are numerous dental and GP practices in local area. There's also a hospital within walking distance.